Sometimes I'm so cute I can barely stand myself. Even though I'm not a real big treat junkie I know a lot of my friends are, so I like keeping up with what's new on store shelves. 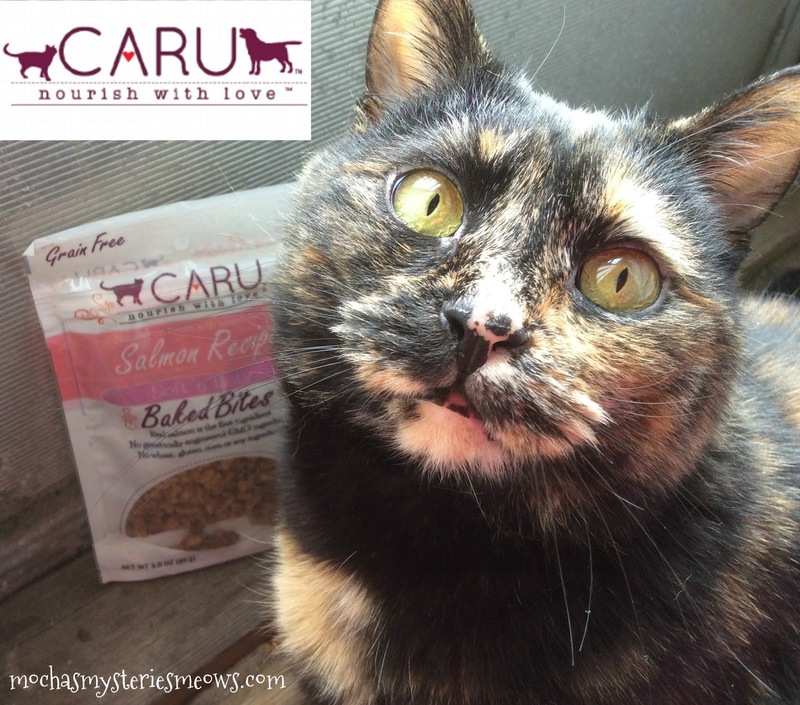 When I was contacted by Caru Pet Food about their new Soft 'n Tasty Baked Bites for cats I was happy to give them a try. We love that all Caru products are made in the USA and that they've signed the Pledge concerning quality and origin of ingredients that has been established by the Association for Truth in Pet Food. These treats come in two flavors, salmon and chicken. I chose the salmon, which is actually made with real salmon as the main ingredient, alongside chicken and chicken liver. It's a recipe crafted with a limited number of carefully selected ingredients, perfect for cats with allergies and sensitive tummies (like me!) The treats are formulated without artificial preservatives, flavors or colors, contains no grain, gluten, corn, soy, meals or GMO ingredients, and baked in small batches to lock in exceptional aroma, flavor and natural nutrition. 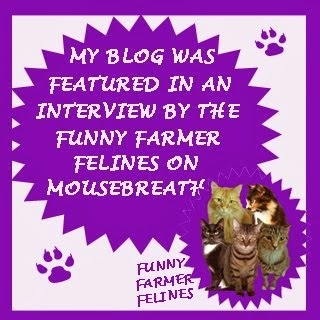 Have you noticed that mommies love torturing kitties? As you can see I just wanted Mommy to hurry up and open the treats but she said I had to be a professional cat blogger and pose with them first. I must have smelled the fresh ingredients right through the packaging because I was more adamant about her tearing these open than I usually am. 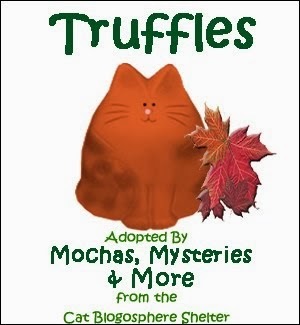 The little bite-sized pieces are tasty morsels of yumminess and the purr-fect way to nourish your kitty with love! Guess what? 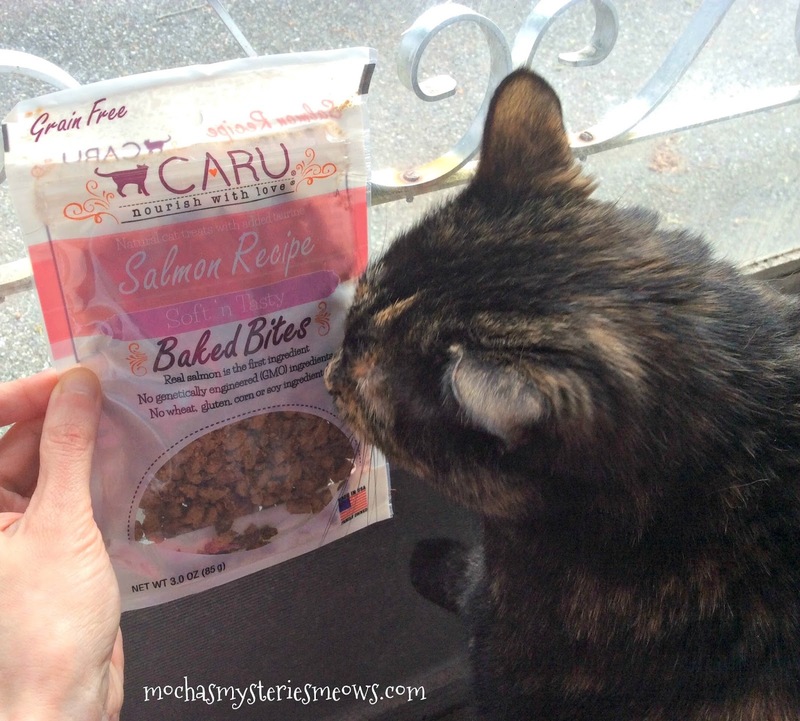 Thanks to our friends at Caru one lucky reader in the US is going to win a package of both the salmon and the chicken treats! To enter simply fill out the Rafflecopter below, and good luck! Disclaimer: This post is sponsored by Caru Pet Food. I am being compensated for featuring this product but we only share information we feel is relevant to our readers. Wow, those look tasty! I'd probably pick the chicken myself. I get my cats treats all the time. These do look good. We have three cats. My older girl, Moko, isn't so much into treats these days. However, the other two - Arata and Kotoha - can't get enough! I try to only give them healthy treats, and these sound great! Mmmm. Evan is the treat-eater in this family, and he thinks these look delicious, Mudpie! And this here human likes how healthy they sound. Thank you for sharing these with us, Mudpie! We like treats, but not just any treat. These look really tasty! 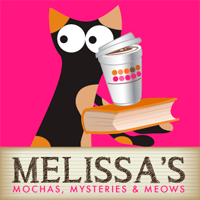 The Real Cats love treats, but we don't give them too many (gotta watch those little waistlines!). I have not heard of Caru treats before, but they sound great! We love treats! These look like something we'd really get hooked on. We love treats and especially these. Umm those sure do look delicious Mudpie! I just adopted two kittens and I haven't given them too many treats. I'm sure Hamilton and Jefferson would love to try them. I like that they are made in the USA and good quality ingredients. She can be. She has a sensitive tummy, too, so I think these would be a good treat for her. Phoebe is a treat junkie, a lot of times she won't eat her meals withour a few treats as an appetizer. 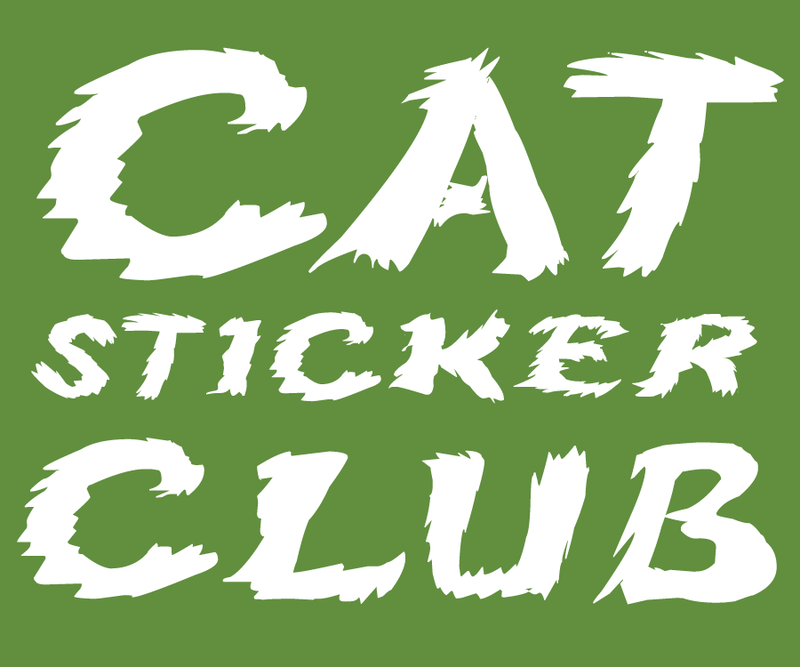 This would be for my aunt and uncle's cat! She loves treats. Toby says those treats sound yummy! Did you love them? I'm not a soft treat junkie. my cat is picky about his treats, i would love to see if he would like these! My dog loves Caru! My cat loves her treats! You ARE too cute, Mudpie. And that's a beautiful picture of you! 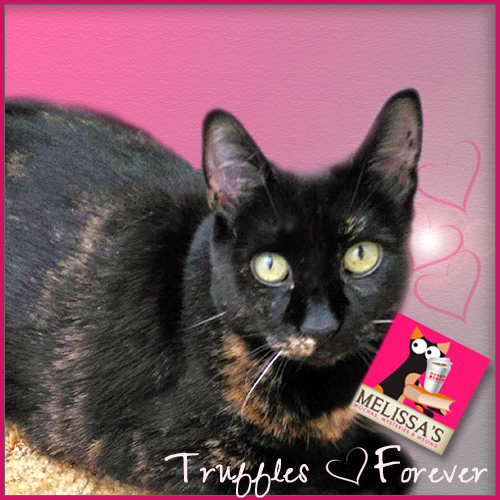 i dont have cats but would love to win to donate to safe haven for cats, rescue and clinic. however, my 3 doggies are reall treat junkies, especially the middle child. Caru make excellent products for both dogs and cats. Looking for a treat my feral wannabe house at will stick with. 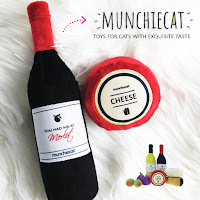 My kitty is a treat junkie but only when it's the good stuff :) These look delicious! We have four, two of them are and the other two are a little more picky about what treats they like. Yes my cat loves treats. My Desiree is DEFINITELY a treat junkie and must get some before we go to bed each night.